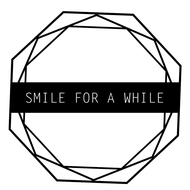 Sitemap - Smile for a while - Label, Events, Housemusic! 01/04/2016 - New EP out now by Kolja Gerstenberg! 09/04/2014 - Smile for a while 003 out now!